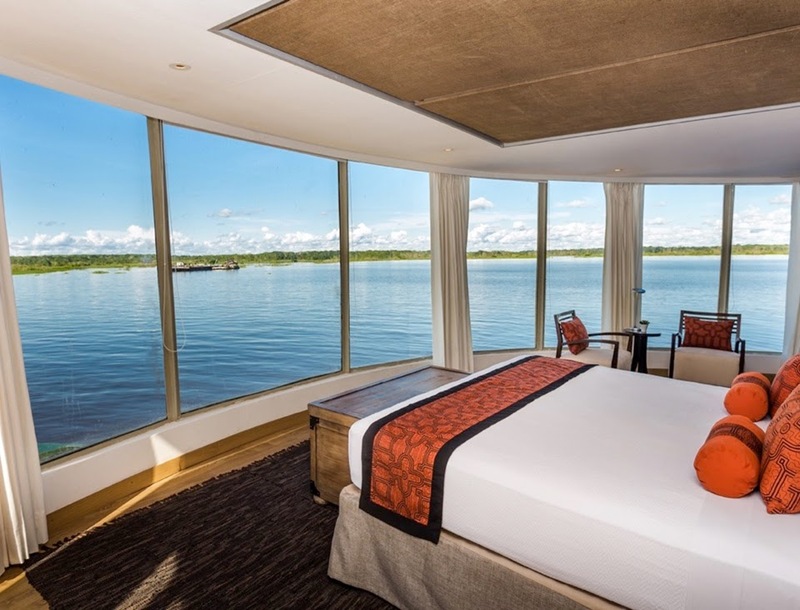 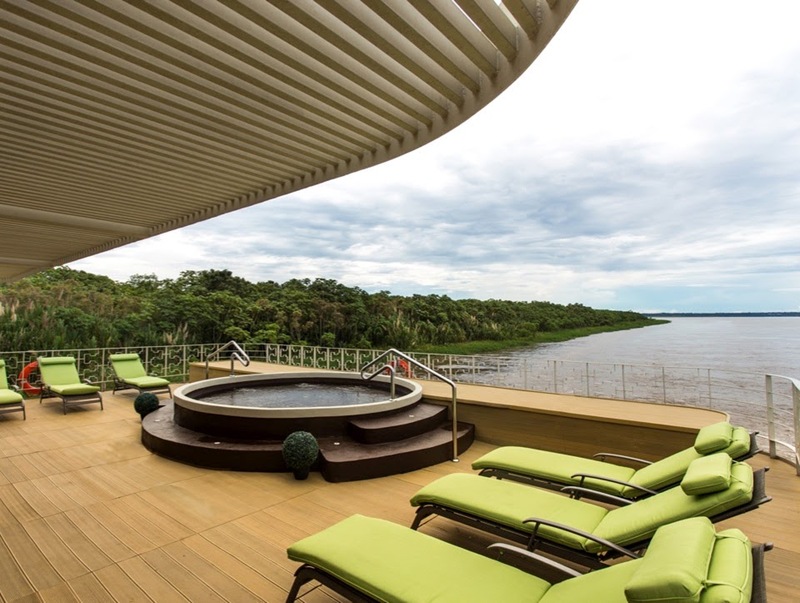 See the wonders of the Peruvian Amazon come to life on a Delfin cruise. 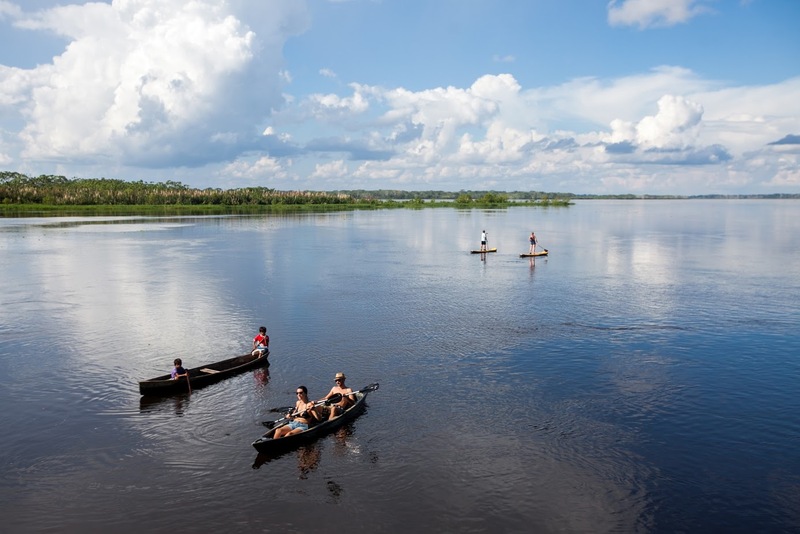 Experience one of the largest flooded forests on the planet, visit native villages, go kayaking and encounter a dazzling a biodiversity. 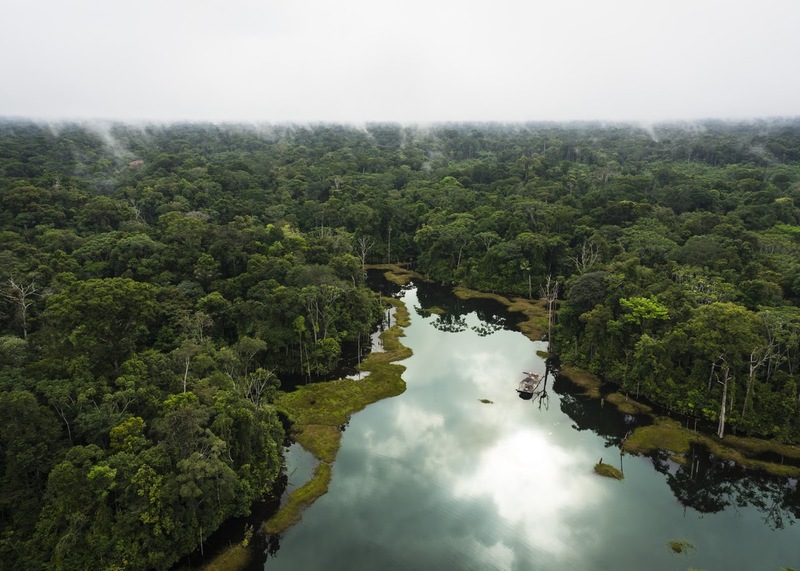 Sprawling for over 20,000 square kilometres in the northern Peruvian Amazon, the pristine Pacaya Samiria National Reserve offers some of the country’s finest wildlife viewing. 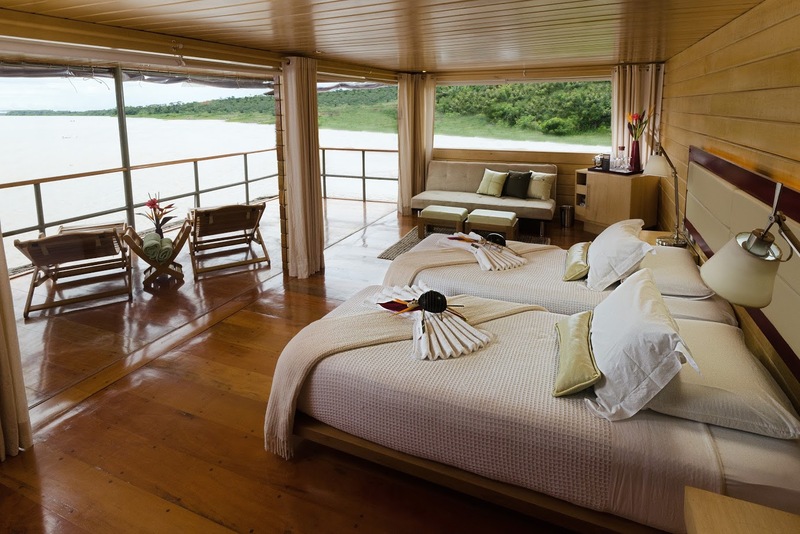 Choose to cruise with Delfin and you will traverse this vast and wild region in luxurious comfort and complete style. 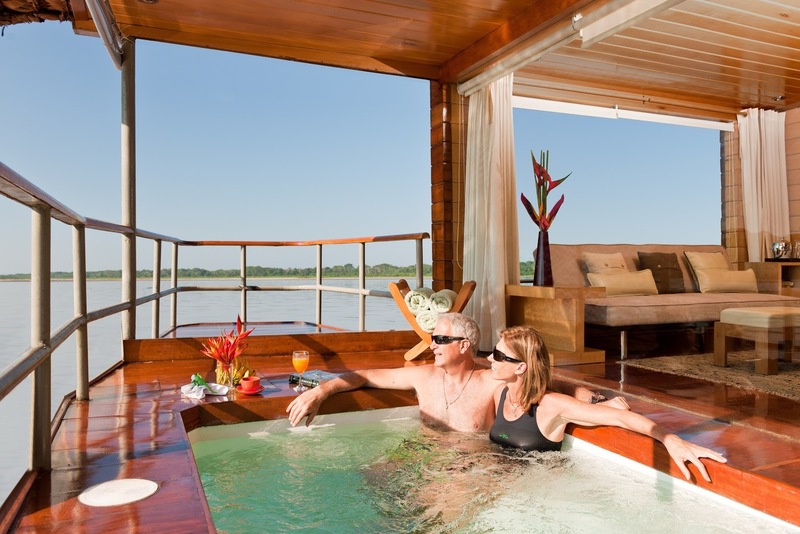 You’ll explore its unique ecosystems and encounter unique species along the way, such as pink river dolphins, otters, sloths, caimans and a plethora of vibrantly coloured birds. 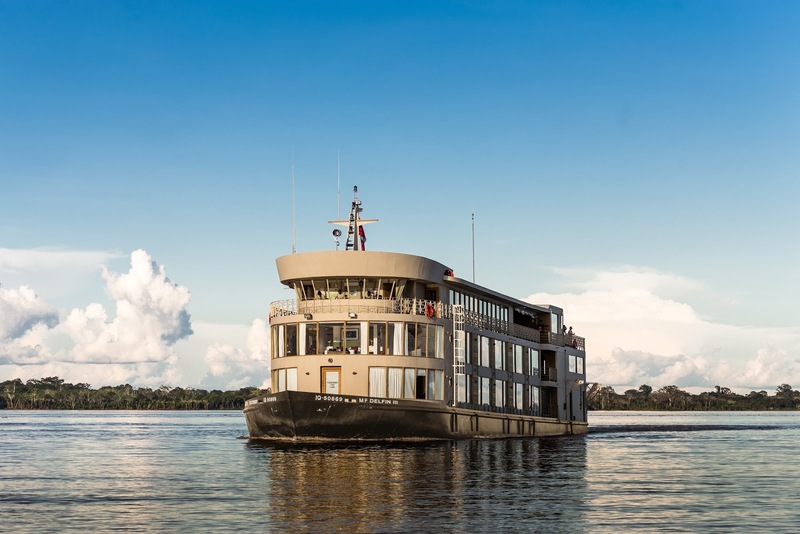 Delfin boasts three well-appointed vessels in its fleet, Delfin I, II and III, carrying up to 12, 30 and 43 passengers respectively. 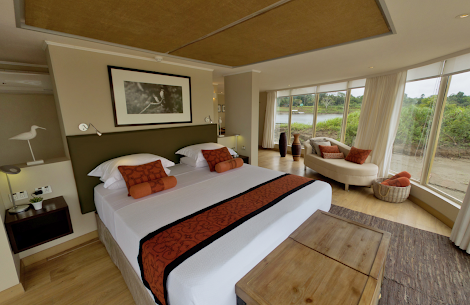 You can expect a traditional design featuring natural touches and native handicrafts, in addition to the comfort of modern amenities. 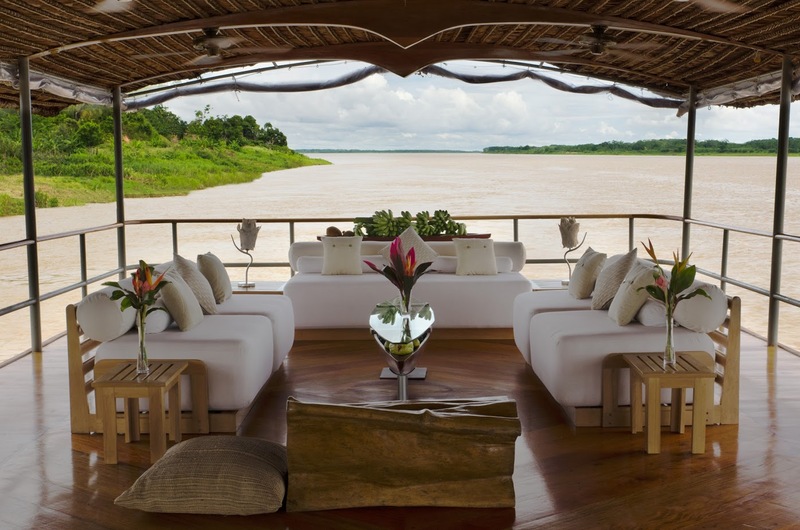 The crew on board include experienced naturalist guides – many of whom grew up in the rainforest – whose deep understanding of the region’s flora and fauna will enrich your experience of this corner of the Amazon. 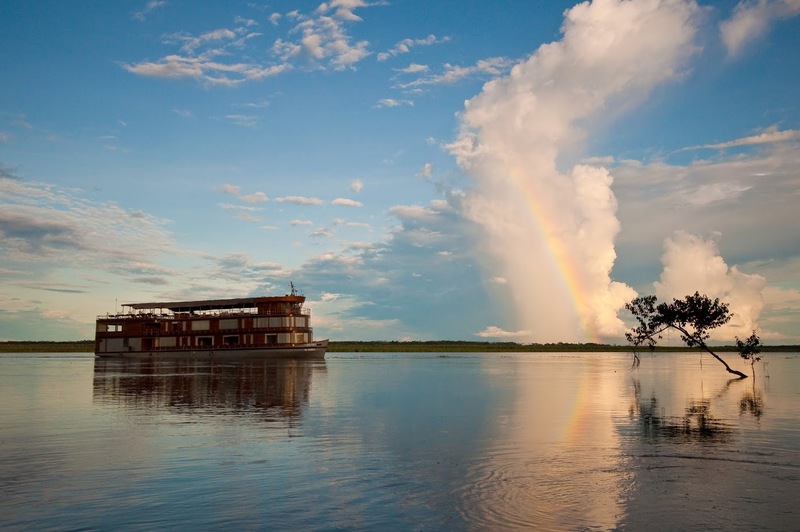 They lead fascinating excursions in this flooded wilderness, with the opportunity to explore by kayak, go paddle boarding, swim with dolphins and see the jungle after dark.